The Clams — Carruthers & Co. The Clams are a fun, fierce and sassy water ballet squad and my favourite passion project to date. 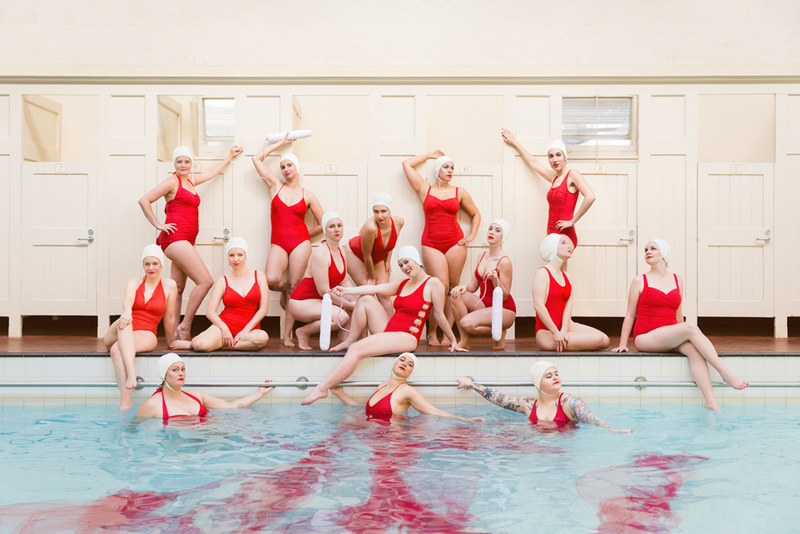 With a production team of six, we developed the award-winning sell-out production Crimson Tide, a tongue-in-cheek celebration of the menstrual cycle and period positivity, performed by a squad of 30 amateur water ballerinas, including myself. As one of the founders, I contributed to the direction of the brand (including the cheeky name); co-lead the production of our three performance seasons, contributed to marketing and social media campaigns and art directed photoshoots. 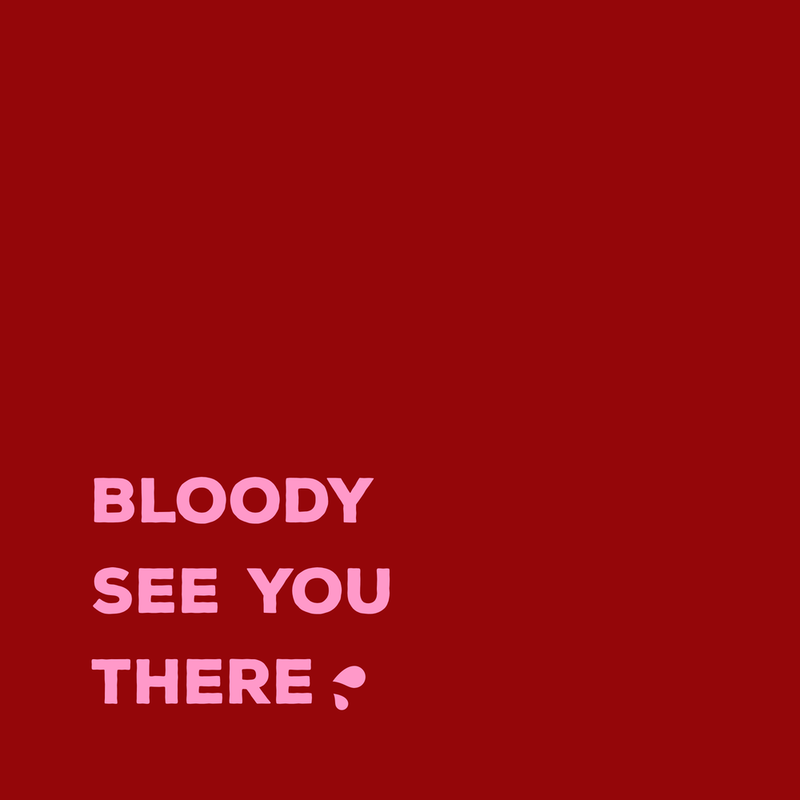 Crimson Tide took out People’s Choice at the Melbourne Fringe Awards in 2017.